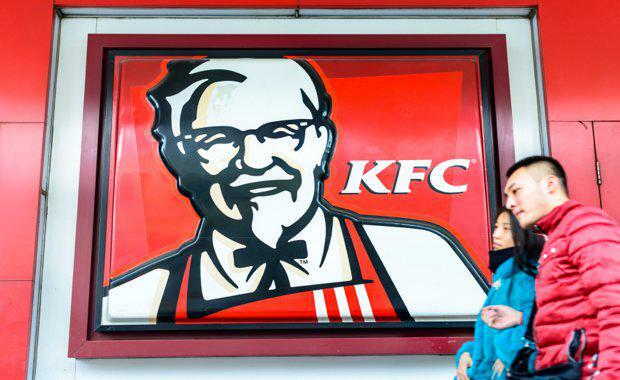 Investors have paid a record-breaking price for a KFC store in suburban Melbourne with bidding driving the price up to $5 million and the yield down to just 3.72% – a record price achieved for a KFC store at an auction on August 3, according to realcommercial.com.au. The buyer was a private Chinese investor who purchased the property at the Burgess Rawson Portfolio Auction. The property at 168-172 Millers Road, Altona North is leased to KFC until 2026, with options for a further 30 years, and drew bids from a number of interested parties after attracting more than 100 enquiries prior to the auction. The property is listed as featuring annual fixed three per cent rental increases, and is scheduled for a $200,000 building refurbishment and upgrade to KFC's current corporate layout and design including drive-thru. Burgess Rawson agent Scott Meighan told realcommercial.com.au that some buyers had been waiting for months for the opportunity to snap up the property. “A lot of them enquired about the Deer Park KFC we sold at our May auction,” he said to realcommercial.com.au. “[This] particular block of land, it’s 3620sqm, a freehold title, Altona North … and there’s significant underlying land value there, and that’s probably why the yield was driven further down than anything we’ve ever seen before in this particularly fast food investment market,” he said. Mr Meighan told realcommercial.com.au that it was the lowest ever (yield) for a KFC. Land Area is listed as 3623.00 sqm (approx) with floor area totalling 348 sqm. The property described as a strategic 3,623 sqm site next to McDonald's, Chemist Warehouse, Autobarn and opposite a new Hungry Jacks in a busy metropolitan location with 22,000 cars passing by the property daily. Net Income is listed as $175,700pa + GST. The property was sold by Burgess Rawson of Melbourne.